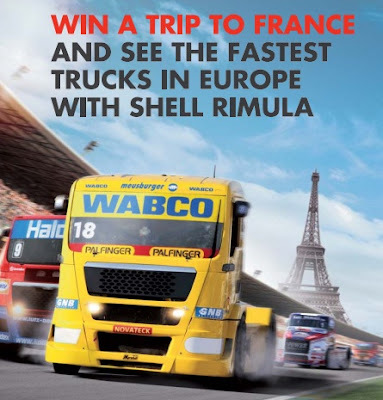 Get the contest form from nearest participating Shell Rimula Workshop or download the contest form below. Answer a simple question on the contest form. Attach the original receipt as proof of purchase to the contest form. Visit Shell website for more details. Win an Amazing Australia trip now! Play “Spot the Spider-Man” game, simple and addictive!